Thanks to Bee Sponsors Mental Floss and Josh Bach Ltd! 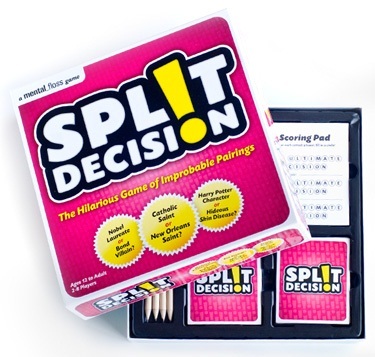 The last Williamsburg Spelling Bee of 2012 is TONIGHT, and we've got prizes fit for champions. 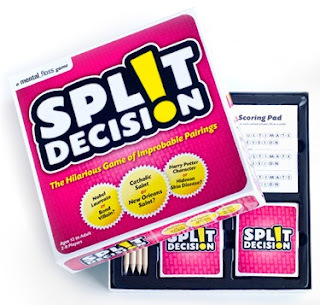 Three of the last spellers standing will win Split Decisions, the fastest, funniest trivia game on the block, where every choice is tempting and every decision matters. About our Sponsor: mental_floss magazine is an intelligent read, but not too intelligent. Their content feeds your right brain, nurture your left brain, indulge your scattered brain, and features stories to make you smile. You can browse their online store here. 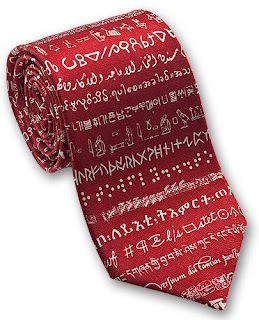 Four lucky linguaphiles will win one of these language neckties from Josh Bach Ltd., and subsequently will be very fashionable in multiple languages. About our Sponsor: Josh Bach Ltd. makes handsome and distinctive productes designed as a pleasant departure from the predictable and the everyday. 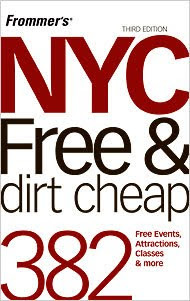 Manufactured in the heart of New York City, right at the South Street Seaport. Visit their website here.